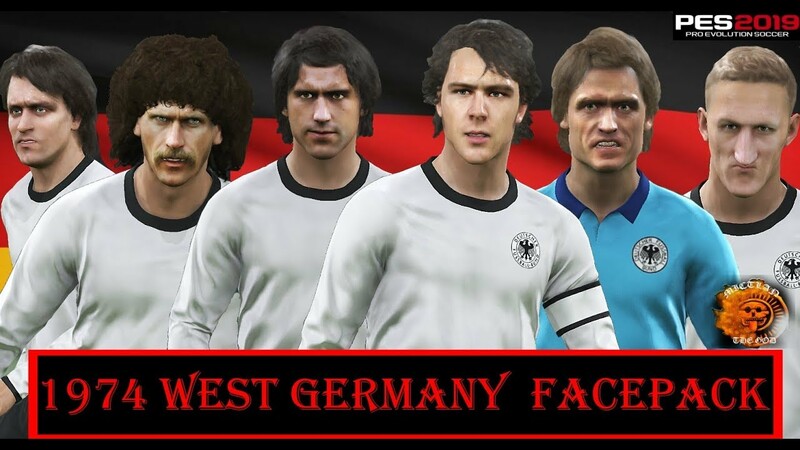 New facepack for Pro Evolution Soccer 2019 PC Games. This faces can be used for all patches. Thanks to MictlanTheGod. 2. Copy .CPK file to your PES 2019 download folder. 3. Generate with PES 2019 DpFileList Generator.